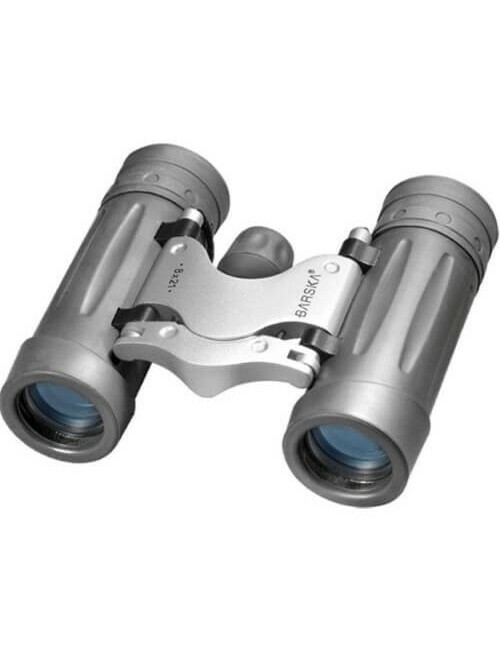 This very nice viewer from Asika is a high quality pair of binoculars. With a magnification of 8x and a lens diameter of 32mm is a very nice viewer. And in addition, in very striking colours. 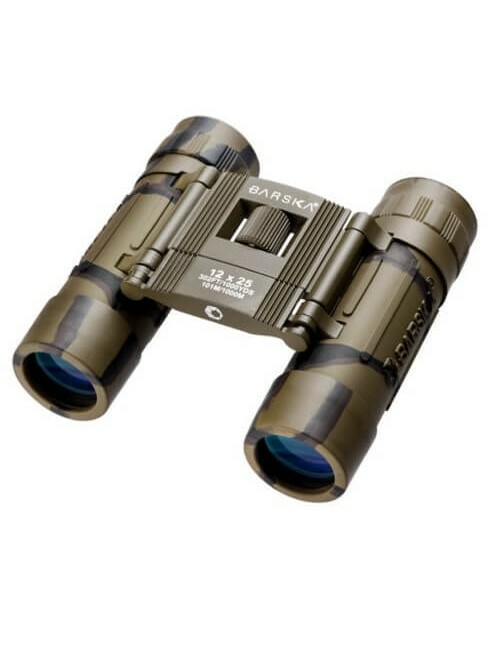 The Asika C1-0832A is a very nicely finished viewer with a lens diameter of 32 mm and a magnification of 8x. In addition, a very clear picture. The viewer is not waterproof, but a few spatjes is not a problem. It is a compact viewer that his weight is fine. A very stylish viewer. The viewer comes with 4 oculairkapjes, cleaning cloth, neck strap and a carrying case.